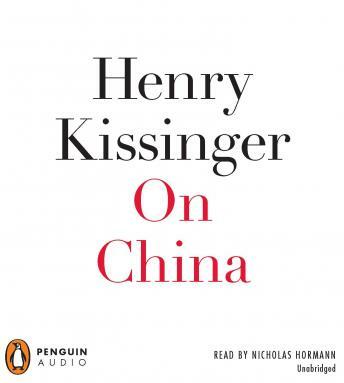 In this sweeping and insightful history, Henry Kissinger turns for the first time at book length to a country he has known intimately for decades and whose modern relations with the West he helped shape. On China illuminates the inner workings of Chinese diplomacy during such pivotal events as the initial encounters between China and tight line modern European powers, the formation and breakdown of the Sino-Soviet alliance, the Korean War, and Richard Nixon’s historic trip to Beijing. With a new final chapter on the emerging superpower’s twenty-first-century role in global politics and economics, On China provides historical perspective on Chinese foreign affairs from one of the premier statesmen of our time.